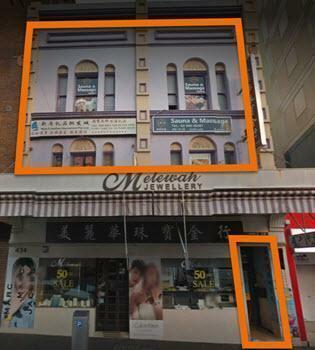 Directions: We are are adjacent to Chinatown on the western side of Sussex Street, opposite Little Hay Street and up the stairs. 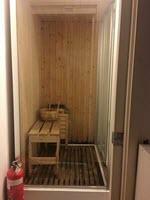 Speciality: We provide multiple private sauna rooms, as well as the larger room suitable for a group of your friends. 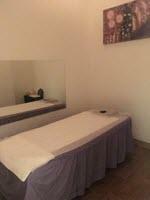 We also provide a specialist Korean Massage, but ask us about the OBA Royal Signature Massage when you arrive! Parking: Available at Sussex Centre or Market City, only a few minutes walk. Public Transport: 1 minute to the light rail along Hay Street, and a 9 minute walk downhill from Town Hall Station. 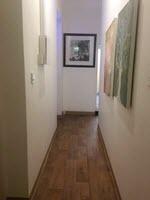 Looking for the best in Asian relaxation massage in the CBD near Chinatown Haymarket & Central? Call (02) 8065 8587 or 0410 022 066 now!